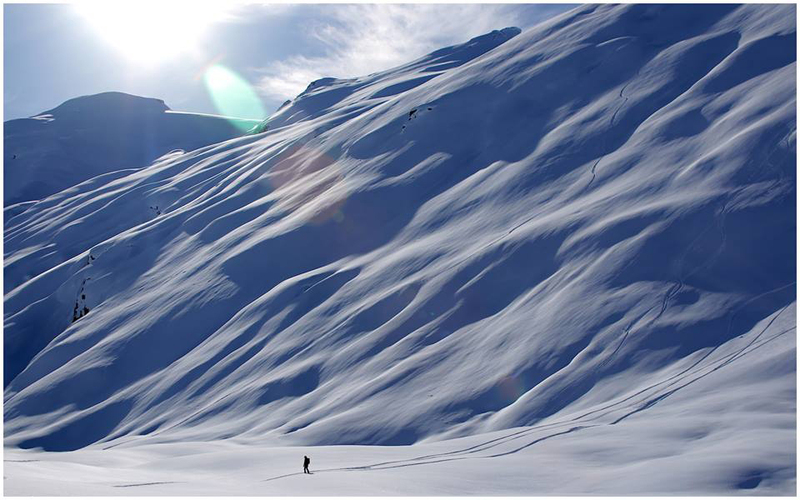 Test Locations: Valdez, Hatcher Pass, Turnagain Pass, AK. 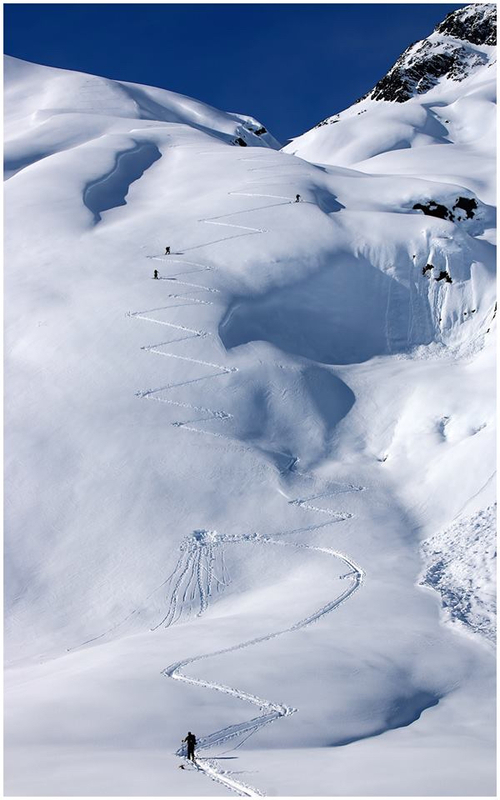 Prior is a Whistler-based ski and snowboard manufacturer that has been in the splitboard game since 1999. 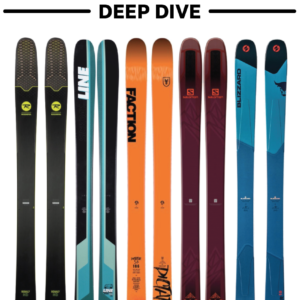 One unique thing about Prior is their impressive selection of splitboards for women. 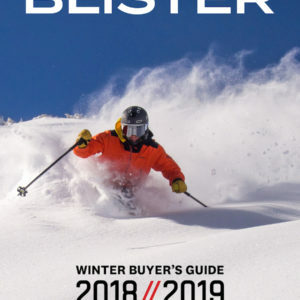 Though only two of their splitboards use a women’s-specific construction (the Brandywine Split and Slaylok Split), they offer four splitboards with sizes of 152 cm and under, which is more than most other brands. I reviewed the 154 cm Brandywine Split XTC, which Prior describes as a responsive and stable freeride board for the hard-charging backcountry lady, and I’ve been able to test it in a broad range of conditions to see how well it lives up to that description. The Brandywine Split uses an aspen / poplar core bordered by maple stringers near the edges for added stiffness and durability. The model I reviewed was made with Prior’s XTC carbon construction, which costs $200 extra and replaces traditional fiberglass with a triaxial carbon fiber weave placed above and below the core. This is meant to shave off weight while increasing the strength and durability of the board. In the case of the 154 cm Brandywine Split, Prior claims the carbon construction reduces the weight by 460 grams to bring it to a stated weight of 2650 grams. 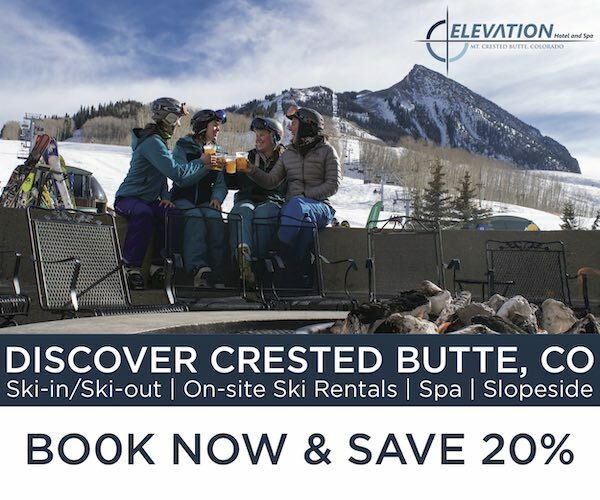 It’s worth noting that you can also further customize the construction, flex, shape, and topsheets of Prior boards and skis to match your personal preference (though most of these changes do have some fees associated with them). As for the “women-specific” part, this refers to two things — a softer flex pattern and narrower waist. Both of these features help lighter and / or smaller riders manipulate the board with less dramatic input. Basically, the “women’s-specific” construction simply alters the features of the board to make them more proportionate to the weight and size of a female rider. The Brandywine Split utilizes a hybrid rocker-camber-rocker profile with a stated 2-4 mm of traditional camber underfoot and rocker outside the bindings, continuing towards the tip and tail. During my time on the Brandywine Split, I’ve found that the traditional camber underfoot allowed for adequate purchase on the skin track while creating playful springiness and stability for the ride down. Meanwhile, the rocker has kept the nose out of the powder and allows for more surfy turns and a more forgiving / intuitive ride. 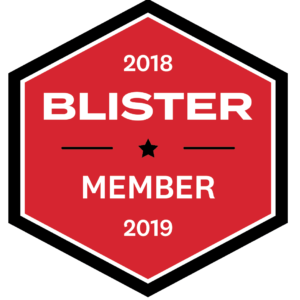 Prior doesn’t provide a stated flex rating for the Brandywine Split, but then again, companies’ stated flex ratings tend to be about as tangible and universal as women’s pant sizes (i.e. — not very). If I had to give a number for the Brandywine XTC Split’s overall flex, I would say 6/10. The Brandywine feels stable at high speeds and edges well for a splitboard. That said, it provides a much more forgiving ride than some other boards I have used, such as the old 152 cm Venture Storm. Prior claims the Brandywine Split’s aspen / poplar core combination creates an effective balance of strength, stability, and responsiveness while still providing a relatively damp feel, and I’d say I agree. The combination of camber underfoot and a lightweight construction makes the Brandywine Split feel at home on the skin track. Compared to heavier boards such as the 152 Venture Storm and 158 Jones Explorer, I’ve been able to do more laps with the Brandywine Split while retaining more leg strength for the ride down. In dust on crust conditions, the Brandywine Split edged well on the skintrack and I found myself skinning without much concern for slippage. Kick turns also took little effort due to the low weight. However, these were fairly nice conditions with little variability to the snowpack, and the skins I was using were practically new. So, how does the Brandywine Split do in more adverse conditions? After my first outing on the Brandywine Split, our next trip presented some of the worst snow conditions a backcountry rider could encounter: straight ice, refrozen corn snow, wet cement, and powder with a breakable crème brulee crust on top. Despite the challenging conditions, the Brandywine Split still performed very well on the uphill. I only noticed one downside while skinning on the Brandywine Split: though the board is torsionally rigid in split mode, it remains fairly soft longitudinally, and this results in a “dished out” skin track in deeper snow. 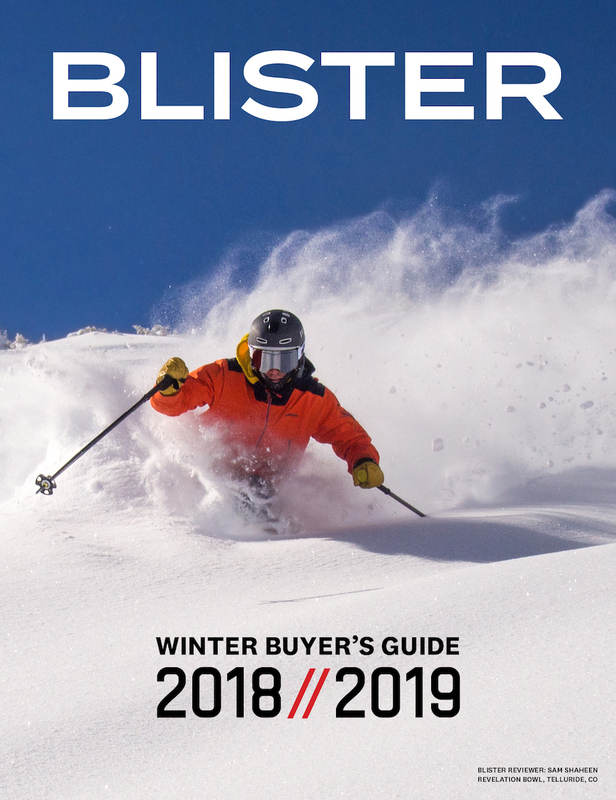 This is a common issue with splitboards, and though it’s a bit less pronounced in stiffer boards, it’s still noticeable when compared to many touring skis. Whether it was a tight couloir or wide open face, the Brandywine Split performed well when it came to powder. The Brandywine Split handled very well in big, open pow fields — it whips through turns and likes to be ridden fast, providing plenty of energy to get creative with natural features. The setback stance allows you to stand a little bit backseat and utilize the float of the wide nose. Solid powder boards such as the wider Burton Family Tree Con Artist offer more float, but for an all-around splitboard, I was perfectly happy with the float of the Brandywine Split. This snowpack made for an interesting opportunity to test the stability of the Brandywine Split at high speeds — with just enough powder to soften things up, I was able to ride hard and fast on the Brandywine Split with total confidence. The board is sensitive enough underfoot to respond to subtle inputs for minor corrections while cruising, and yet it provided plenty of edgehold so that I could cut deep into hard turns without fear of washing out. The Brandywine Split has a playful, poppy feel unlike any other splitboard I’ve used, making for a fun ride. I sought out some truly awful snow to test the Brandywine’s ability to handle crud and tighter terrain — this was heavy, crusty, wet, and inconsistent tree skiing, with some exceptionally tight “thread the needle” riding. While the Brandywine Split was not my favorite board for tight trees, it successfully got me down the mountain. Shorter boards with more setback, like the 152 cm Burton Family Tree Con Artist, are definitely more maneuverable and better suited to quick and tight speed-checks, but the Brandywine preformed about as well as could be expected considering the terrain and conditions. The softer women’s-specific flex pattern did allow me to easily manipulate / engage the edges of the board, providing adequate control and responsiveness for navigating these tricky conditions, it was just more difficult to make super quick speed-checks on the Brandywine Split compared to boards like the Con Artist. 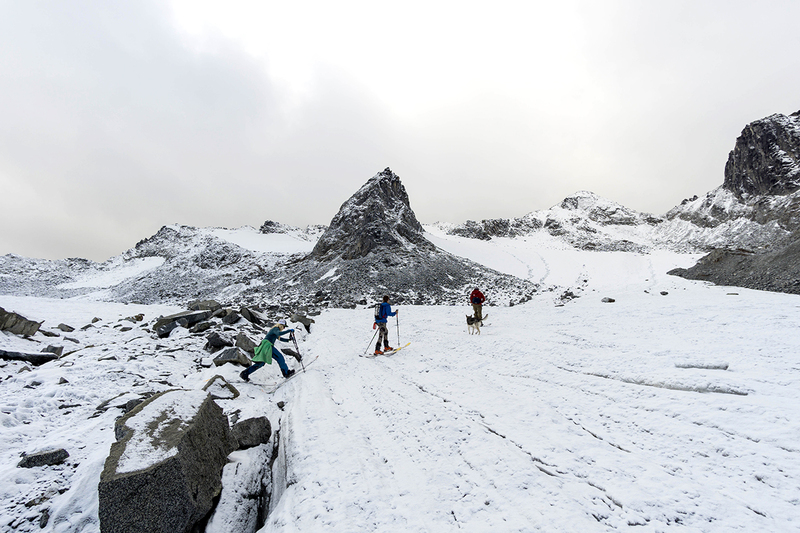 The Brandywine’s softer flex also helped dampen impacts from chunky ice sections. However, I found myself wishing that the nose was a little stiffer, as it seemed to be lacking in the ability to break through crud at slower speeds. Stiffer boards such as the Venture Storm are better for plowing through crud, though these sort of punchy conditions are not usually all that fun, no matter what board you’re on. I had a chance to test the Brandywine Split’s capabilities on long, fast, uninterrupted ice sheets, and came away impressed. I was pleased to find that the softer flex pattern of the women’s-specific design did not seem to compromise the board’s edgehold on ice. I was able to press into my forward foot to initiate precise, sharp turns, or ride with a more neutral stance for a fun, drifty ride. Either way, I felt like I was in control, though it did require more attention and active riding than some solid decks I’ve ridden. For example, I did not have as much casual confidence on ice with the Brandywine Split as I’ve had with Lib Tec’s Magnetraction boards, such as the 154 cm TRS. The extra points of contact on the serrated edges of Magnetraction boards are difficult to compete with on ice, but for an all-around backcountry board, I found the Brandywine Split to be perfectly capable on ice. Though I’d need more time to really attest to the board’s long-term durability, I’ve been impressed by the Brandywine Split’s durability during the ~20 days I’ve used it so far, especially after one particular incident where it was attached to my snowmachine when it went violently tomahawking down a hill after an icy hill-climb. While the fall managed to bend the sled’s handlebars and crush its bumper, I was pleasantly surprised to see the Brandywine survived with only a superficial crack in the topsheet. 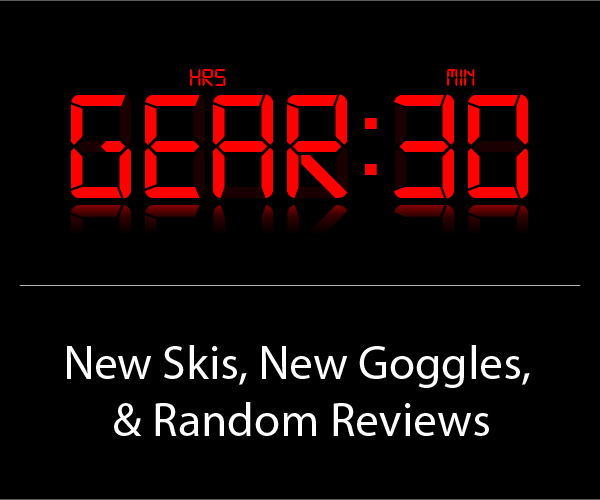 I’ll be sure to update this review if I experience any durability issues as I get more days on the Brandywine Split. I think the Brandywine Split XTC is best suited for intermediate to advanced riders who are looking for an all-around splitboard to use in all conditions. Its low weight and playful flex make the Brandywine Split XTC a good option for those looking for a board for long days of touring, and for freeriders seeking a more playful ride from their splitboard. 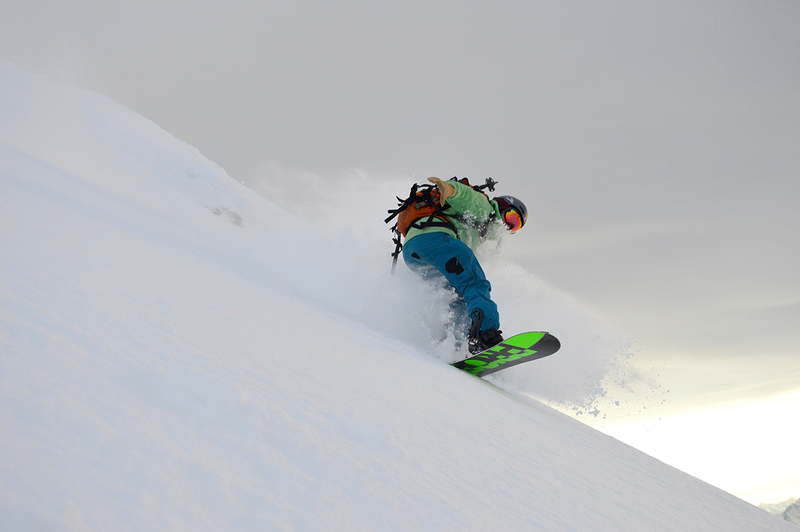 The Prior Brandywine Split XTC is a very capable splitboard that performs well on both the ascent and descent. Its low weight and solid edge hold instill confidence on the skintrack, even in firm conditions. And though it provides impressive stability at speed, the Brandywine Split XTC also has a surprisingly soft and springy feel, allowing for a playful ride. While it’s not the best choice for really tight tree skiing, I’ve been impressed by how well the Brandywine Split XTC performs across the wide range of conditions one often encounters in the backcountry, and would recommend it to anyone looking for an all-around splitboard. Thanks for the review! 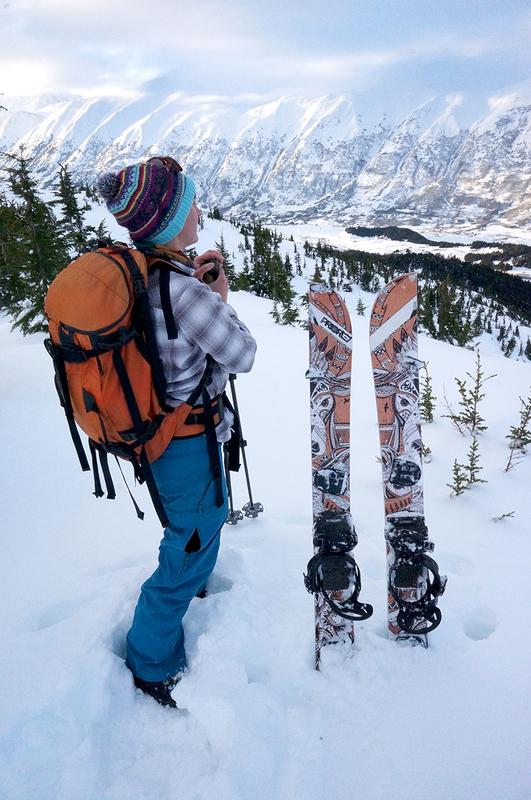 How would you say this board compares to other women splitboard from arbor, Jones or Weston?